Brussels, 17 November 2015. With ‘Eurovent 4/19 – 2015’, the Eurovent association has published the second edition of its widely-known industry recommendation concerning public enquiries for air filters. The Code of Good Practice covers the most important parameters and demands that should be taken into consideration when writing a valid requisition, public tender, or enquiry for air filters. The document was updated taking into account recent technical and market developments. Brussels, 19 October 2015. With its recommendation ‘Eurovent 6-2 – 2015’, the Eurovent association has published a new Code of Good Practice, in which EMEA’s AHU industry has agreed that a CE mark has to be affixed also to AHUs without controller – similar to AHUs with a controller. A uniform interpretation of Directive 2006/42/EC on machinery was considered necessary by Eurovent members in order to ensure a level-playing field. It furthermore brings clarity to the market before the entry into force of Commission Regulation (EU) No 1253/2014 on ‘Ventilation Units’ on 1 January 2016. Brussels, July 2015 - The air conditioning market in Saudi Arabia is set for growth of up to 14 per cent every year until 2020, according to a recently published market outlook. About 70 per cent of the electricity consumption in the Kingdom is used for the powering of air conditioners. With another half million homes needed in the country, the demand for energy is also set to double. Tackling this challenge calls for highly efficient, sustainable indoor climate and process cooling equipment. Manufacturers within the Eurovent network play a leading role in the development of these technologies, meeting local demands and requirements while setting global benchmarks. 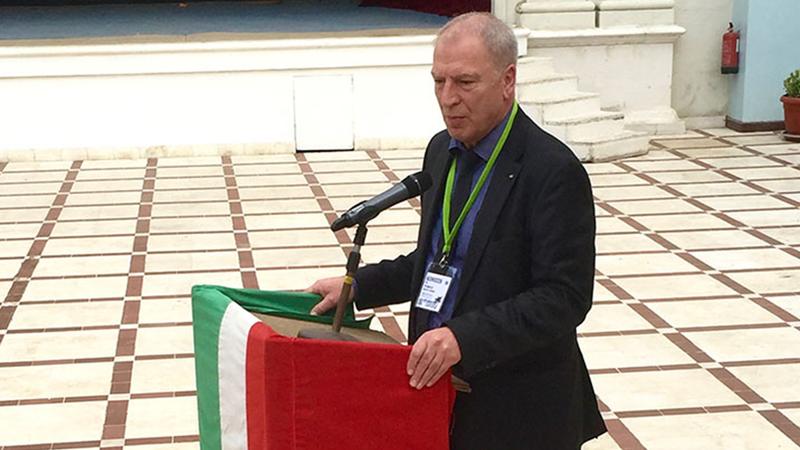 During its Annual Meeting in Stockholm on 28 and 29 May 2015, Eurovent members from throughout the EU, Russia, and Turkey have elected Alex Rasmussen as the new President of their association. The Senior Vice-President of Systemair takes over the Presidency from Christian Herten, who had been successfully leading Eurovent since 2013. Member associations have decided to change the association’s scope to better reflect European industry ideals and structures, evolving the ‘HVAC&R’ terminology while acting fully independently from certification activities. 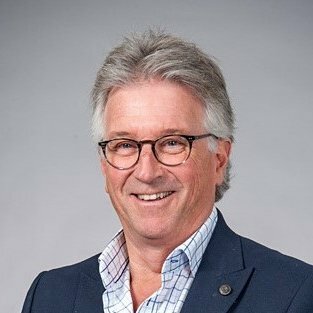 During its 2015 Annual Meeting in Stockholm, Eurovent members have adopted a landmark decision to further intensify and strengthen their cooperation with key decision-makers of the indoor climate, industrial process cooling and food technology industry in Russia and the Commonwealth of Independent States (CIS). Eurovent and the Climate World exhibition have agreed on a long-term cooperation, offering new possibilities for manufacturers of the Eurovent network within re-emerging markets. ISZS-Montazh and ABOK have joined the association’s truly European family.